Is it just me, or is there something fairly breathtaking about closing down a nuclear power station worth billions and replacing it with... nothing? And yet, that appears to be precisely what Andrew Cuomo plans on doing with the Indian Point station near NYC. Now, I understand concerns about keeping the plant so close to the city. Even if the chances of an accident are tiny -- and they're freakishly low, by all accounts, seeing as how the plant is built in a seismically stable region -- the New York metropolitan area would be just about the worst locale imaginable for a nuclear accident of any description. But the solution to that problem is to eventually build a plant further from the city. Don't shutter the plant and fill the gap with energy from fossil fuel plants! And most definitely don't just build a natural gas plant in its place! 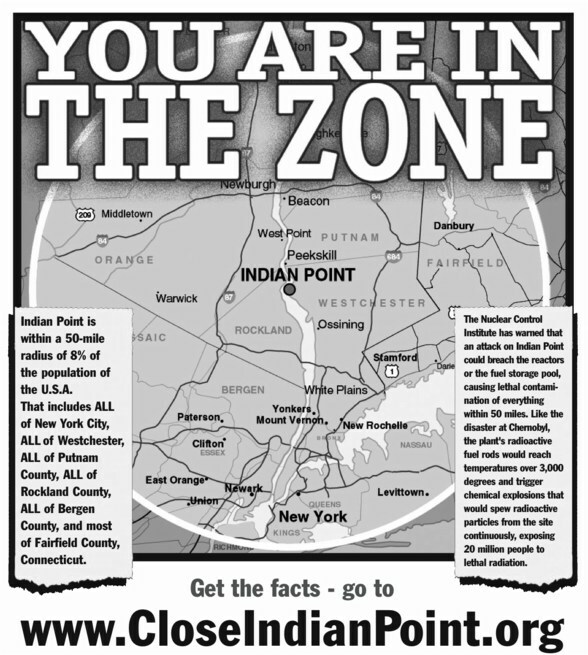 The harm caused by the current Indian Point plant is completely hypothetical. Turning to dirtier alternatives would immediately cause real tangible harm, both globally and locally. 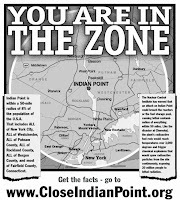 Even discounting the effects of global warming -- and we absolutely should not -- the pollutants emitted from fossil fuel plants are probably more harmful than anything that will ever come out of Indian Point. Do-gooders like Andrew Cuomo are doing society a disservice by humoring cries of "No nuclear power in my backyard!" We need more nuclear plants, not less. Building more is a long slog, because they definitely aren't cheap. Consequently, it's completely insane to shut down a perfectly functional plant without good reason. The cost of Cuomo's plan, far beyond the actual value of the plant, has to be measured in the thousands upon thousands of tons of additional CO2 it will release into the atmosphere. It's clearly not worth it.